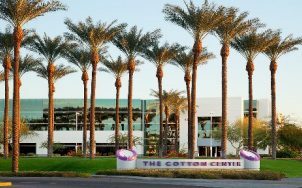 Broadway Court, Phoenix, AZ – Built in 2000, this 38,500 square foot facility consists of three two-story buildings surrounding an interior atrium courtyard, which features a tranquil water brook and cascading waterfall. 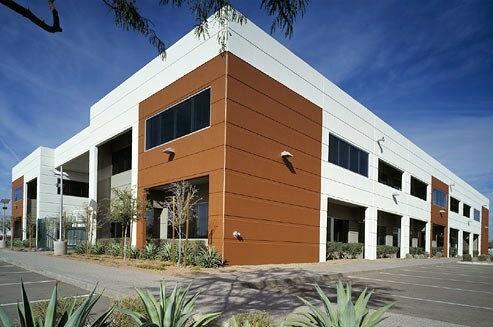 With immediate access to several freeway systems and only minutes from the Sky Harbor International Airport, this facility offers efficient and attractively appointed office space for small to medium-size companies. 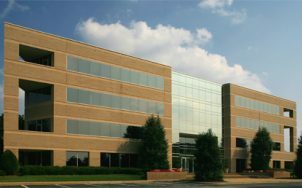 Spec suites ranging in size from 1,000 to 5,000 square feet are available for immediate occupancy. This asset was sold in 2008.